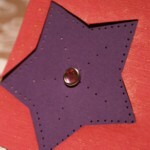 Card making is a great way to make someone feel special. 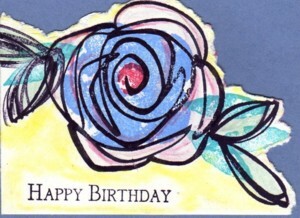 the' assay so hard, so sharp the conqueryinge"
How do you feel when someone gives you handmade cards? I know I always feel touched that they have taken the time and made the effort to create something unique and heartfelt for me. It may not take a lifetime to learn this craft, but the more time you spend on it, the better you will like the results. And beginner cards are just as heartfelt as advanced ones, so never be afraid to start! Wouldn't it be good for you to have the chance to make others feel appreciated? 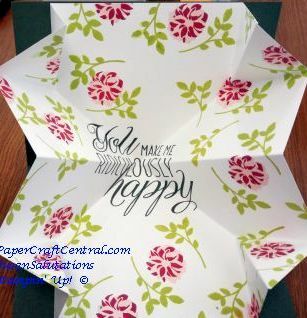 You can read more about why people do make handmade greetings in the first place, but if you already love to make them, do scroll down to find cardmaking techniques and tips. 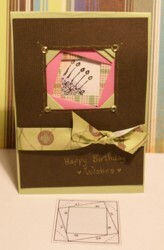 You can make your own cards at home with your scrapbooking supplies. 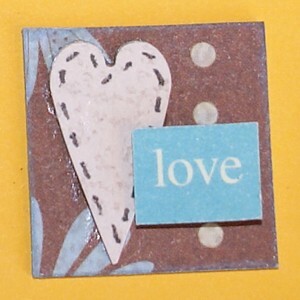 You can also use rubber stamps to embellish your card making in almost infinite ways. Here is some information if you want to know more about the card stock and designer series paper I use for my projects. 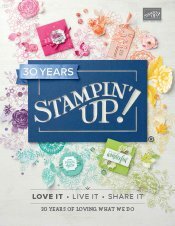 NOTE: You can purchase quality supplies from Stampin' Up! to enable you to do this. 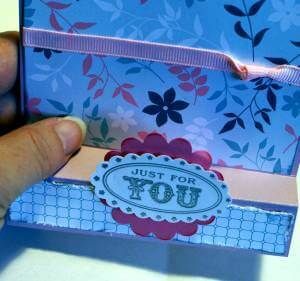 Check out my ordering siteif you live in Australia to see what is available from Stampin' Up! 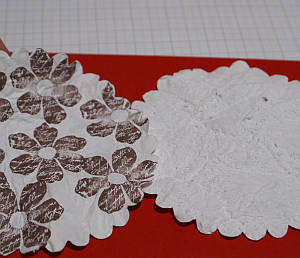 for stamping and papercrafting supplies or tools. 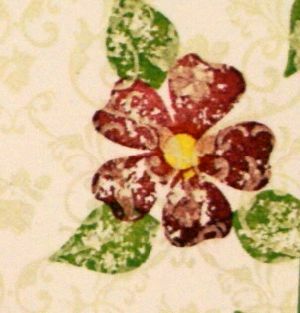 The first site I found that illustrated literally hundreds of different stamping techniques was SplitCoastStampers. 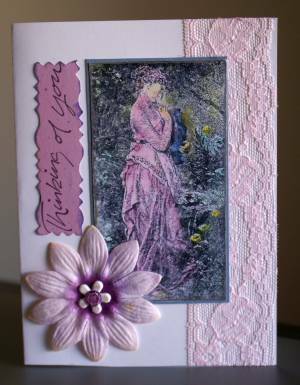 I still go there to browse member's cards for new ideas and technique tips. It's a very friendly community and great for new card makers to get ideas. 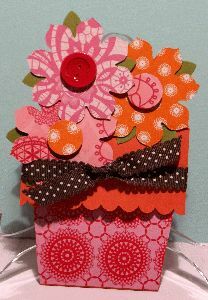 I made the 'Happy Everything' (stamp set now retired) card shown above with a few basic supplies and some sponge daubers. Sponge daubers are little cylinders of plastic or wood that are tipped with a dome of sponge. 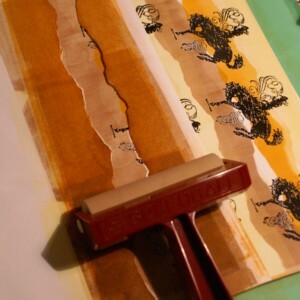 You can press them into an ink pad to pick up some ink, then apply them to your paper to define the edges or to help you make a scene or background. 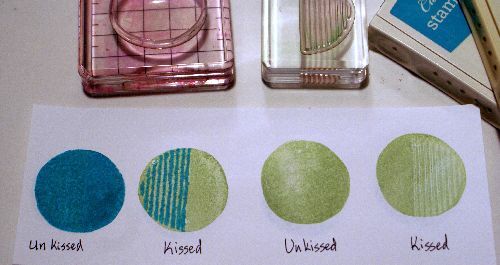 Make sure you rinse your sponge daubers well before changing ink colours, or do as I do and have one for each colour. 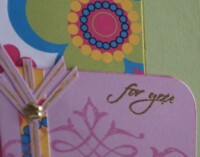 SPECIAL NOTE: To find out a little bit about quilled cards, subscribe to Paper Twists and access the back issues. last I speckled the image with more ink to give it a random and completed look. 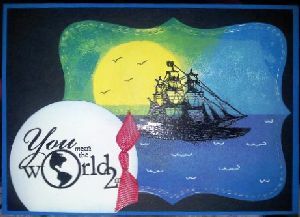 Cardmaking using Brayered Landscapes is a lot of fun and the results may surprise you! 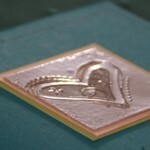 Try some Big Shot embossed effects to enrich your card making techniques in various ways. 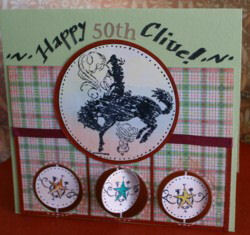 I show you how with a series of cupcake cards. Make some Card Spinners, interactive elements on a card that actually spin. 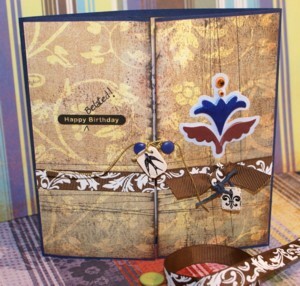 Heat Embossing makes things pop! 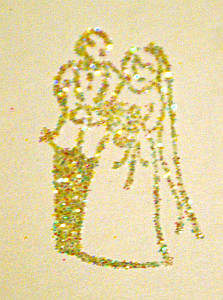 Glitter Embossing is just so, well, glitzy! How to use card sketches for inspiration. 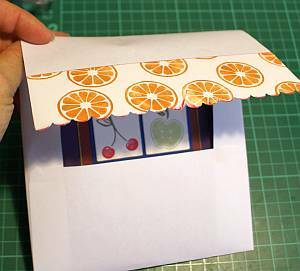 Folding can be a great way to add interest to your cards. 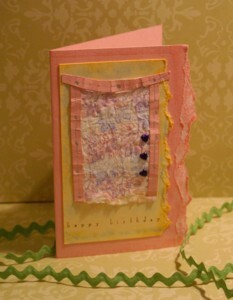 Try a Folded Greeting Card (also known as a Stair Step Fold or Accordion Fold card). Let me know if you want to learn any other special card folds. Do You Get Your Free Copy of Paper Twists Yet? Reviews of new products and tools. What works and what doesn’t! Remember, subscribing to Paper Twists is Free! 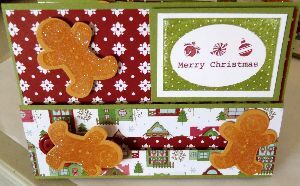 Make some Penny-Roller cards to impress and celebrate! 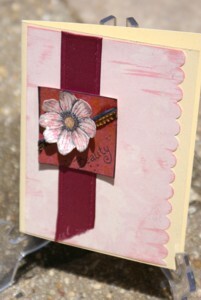 Quilling is a very nice technique to learn and quilled elements make great enhancements in cardmaking. Using Recyclable Products in paper-crafting. Go green! Reflections Cards can really dazzle! Do you like special card folds? Me too! 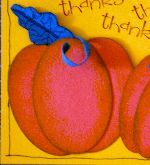 Twinchies are the bigger brothers and sisters of inchies and are great embellishments to add to your cardmaking repertoire. Rub Ons - Custom Made ones! 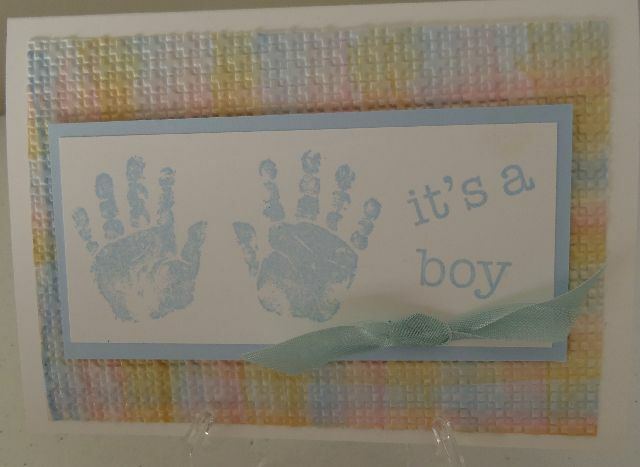 Now you have some card making tips and techniques to try, go ahead and have some fun! When you have made a project, I hope you will share it with me here. Read more about PaperCraftCentral Susan here.